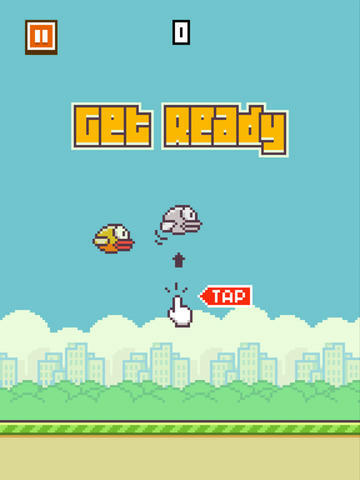 The popularity of Flappy Bird seems to reach rooftops with loads of mobile phone users around the world downloading and playing it. This free app seems simple and enjoyable – it is a game, anyway – but it is highly addictive and really make users come for more. It is quite a surprise for the creator – Dong Nguyen, from Vietnam – that this game really hit success around the world and it even only takes months for being another world’s craze. It is reported that the Nguyen receives around $50.000 every day from his game. Well, it’s a lot of money. 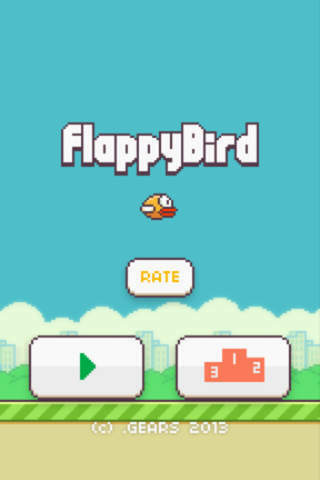 Flappy Bird is one of the games with classic 2D style graphics played in mobile device including smartphones. And, perhaps, the creator is inspired by Angry Bird so he decided to make a different game feature but with the similar character. The basic operation of this game is easy. 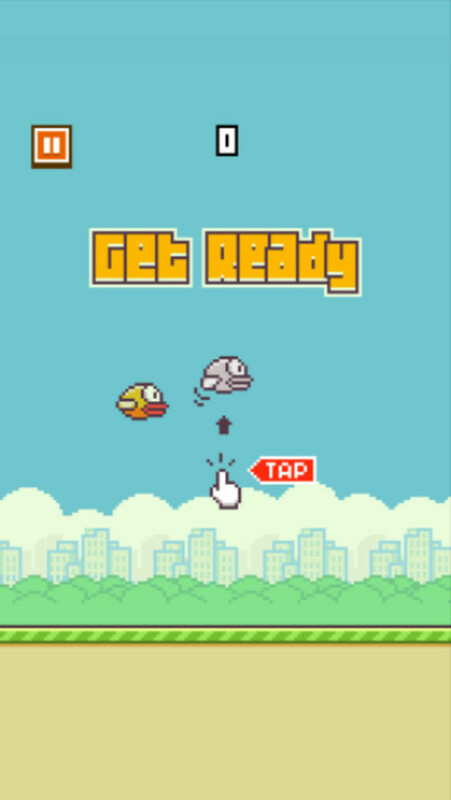 You simply control this cartoon and tiny bird fly, by tapping repeatedly on the screen. 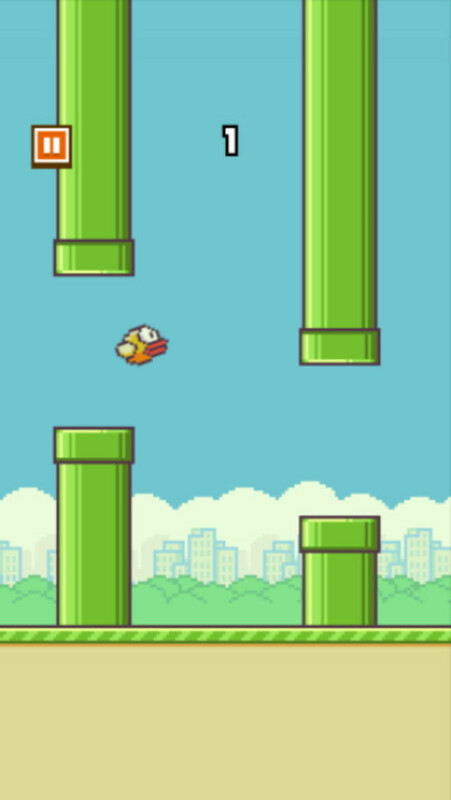 You need to avoid pipes and obstacles and try getting medals. Sound simple? You need to play it first before you can decide it is a very easy game to play. It turns out that it isn’t as easy as you have thought, but it is very addictive and you end up play it again and again. Surprisingly, the creator isn’t very happy about his success as he plans to remove his app. The game’s success seems to affect his simple life and change his life, and he sees it as a really bad impact of his life. Unfortunately, this new cute game is no longer available in app store because just recently, like hours ago, the creator decided to take it down. His true reason of doing it is still questionable. But, indeed, whatever has happened, this simple game is truly enjoyable. 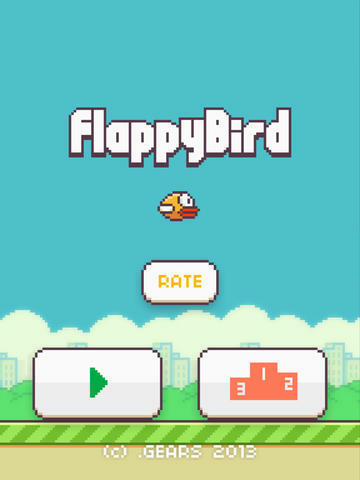 Posted by Admin and has rated 81 / 100 by 243 users also labeled with: Flappy Bird for iphone, download Flappy Bird for iphone, download Flappy Bird, Flappy Bird, Iphone Apps.